Essay writing is the cornerstone of education, and your child will need to know how to use that skill if they are to succeed. They may not love it now, but as a parent you can show them just how valuable it is. Here’s how you can help them develop essay writing skills and start succeeding at school. Many children find it difficult to stay focused on their essay, because there’s too many ideas they’re trying to include. To help them, start teaching them how a thesis works. The thesis is the central point of an essay, and what every single sentence in the piece should focus on. Teach your child to ask themselves if the point they’re about to make will help prove their thesis. It’s hard to start a project if you have no idea what the end goal is. Help your child out by giving them some examples of what a good essay looks like. Go through them with your child, and point out what the writer has done to write such a good essay. It’s much easier for the child to see what they’ve got to do if they’ve seen another writer succeed at the task. State Of Writing: There’s writing guides here on almost every subject you’ll need, from quotations to grammar. Boom Essays: The tutors at this service can help improve your child’s grammar. Cite It In: Your child can use this tool to get the right citation for every source they use. Via Writing: This is a good educational blog that may help and inspire kids to write. 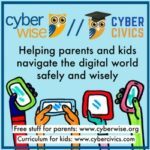 Assignment Help: Get involved with this writing community to get help, as well as writing guides, when your child is writing essays. Easy Word Counter: This tool will give your child a quick and accurate word count on their essay. History Essay Help: This service can proofread essays for you, to ensure they’re polished before they’re submitted. Power Thesaurus: This tool will help your child find the right word for any situation in their writing. Write My Essay: This article shows how you can get writing consulting for your child, and how it can help. An essay can feel daunting if you’re not sure how you’re going to write it. Show your child how to plan out an essay by writing up an outline. A good outline will help them see where they’re going next, and link all the parts together. An essay isn’t done once it’s written. Show your child how to proofread and edit once it’s done. They need to see that spell check functions won’t catch everything, so they’ll have to go over the essay themselves if they want to get it right. 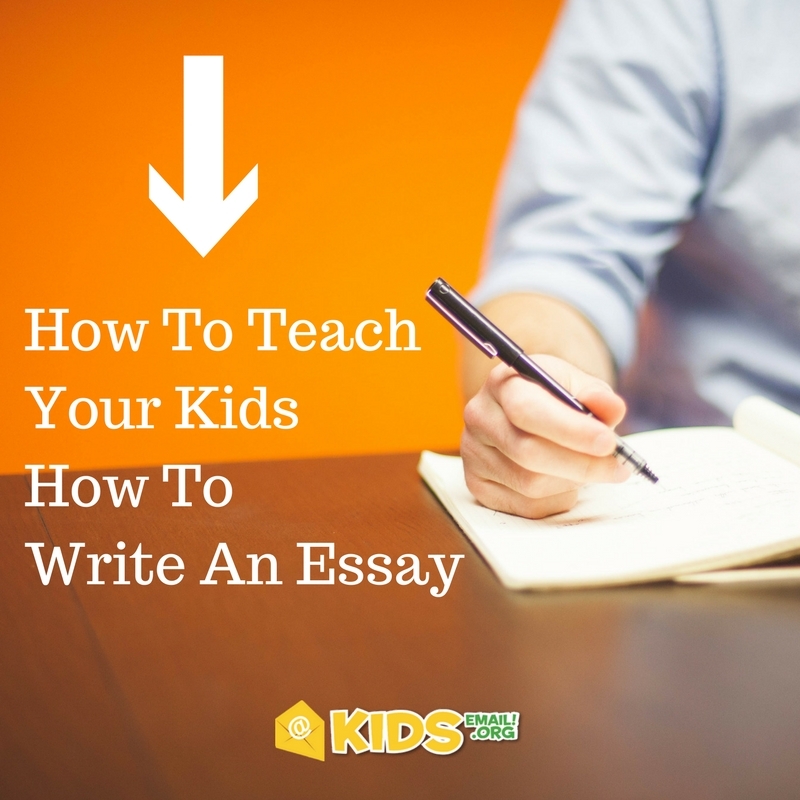 With these tips you’ll be able to help your child write the best essays possible. Give them a leg up and give them the skills they need to get ahead. Mary Walton is an editor at Academized, custom writing service. She is also a tutor at Big Assignments, writing assistance for students. Check Mary's blog - The Pensters Review. You play the most popular spider card game i like this amazing game forever you get the game and fell very well. ← ﻿8 Tips to Start This School Year Off Right!